Did you miss Promil Pre-School’s biggest co-created hand-painted masterpiece? Now, here is your chance to let your child share in outstanding child artist Hamzah Marbella’s exceptional talent in painting. Hamzah Marbella, 12 years old, is making a famous name in the art industry both here and abroad. Not only is he representing Filipino art on the global stage, he has also won more than 50 national and international accolades, including a Special Citation from the National Commission for Culture, an Outstanding Artist Award and the Arts (NCCA) and a Certificate of Recognition at the United Nation International Children’s Art Competition. Hamzah is the youngest member of the Artists Association of the Philippines and was recently named Promil Pre-School’s Outstanding Child Artist. There is no stopping this child prodigy from showing the world his exceptional talent in painting and achieving his ultimate dream – to become the country’s future National Artist. It wouldn't be an exaggeration to say that a big reason behind Hamzah's success is the invaluable support of his family. At an age when most young kids are just beginning to walk and talk, Hamzah was already painting and producing what his father, Renato, described as art forms. "Two years old siya noon at nasa kuna pa lang lagi na niya akong pinapanood magpinta, (He was just two years old then when he started watching me paint while in his crib),” relays Renato who is also an artist himself. It came to a point though when Hamzah's parents realized that art was more than just a hobby for Hamzah. "Pati ako nagugulat at nagtataka sa kanyang mga ginagawa (Even I am was amazed and was wondering what he was doing),” shares Elma. “I always commend his improvement as well as give him rewards like toys. We want to make sure that he feels our support and has everything he needs at home. One of the important things I make sure Hamzah gets is superior nutrition. As a mother, I understand that my role in nurturing his talent is essential, but I still need a partner who does just the same to make sure his mind absorbs what we are teaching and that he is healthy to support his activities. This is the kind of partnership I have found with Promil Pre-School." Promil Pre-School is a powdered mild drink for children 4 – 7 years old designed to help them achieve optimal growth and development. It contains a unique combination of essential nutrients, like vitamin A that supports healthy eye development, Iodine and & Iron that support brain development, Biotin and Zinc that support normal growth and help maintain a healthy immune system, Niacin that aids in healthy digestion and promotes normal appetite as well Potassium that promotes healthy muscles to support various activities of your children – all these are found in Promil Pre-School’s Nutrissentials. Plus it has DHA, an important nutrient for cognitive and eye development and AA which helps your child’s body absorb DHA better. 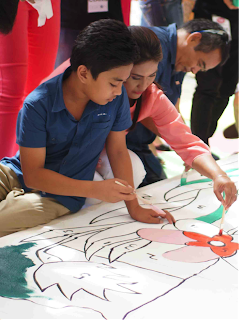 Hamzah Marbella, the youngest member of the Art Association of the Philippines with mom Elma and dad Renato Marbella at the ceremonial first painting of Promil Pre-School’s first co-created hand-painted masterpiece in the recent Imagine-nation event held at Bonifacio High Street, Bonifacio Global. “We believe that the interests and talent of a child begin to emerge at their pre-school age. It is the perfect time to start nurturing them with the right activities. 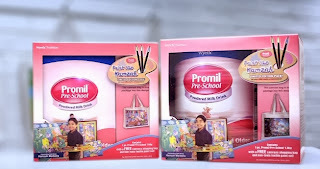 As a partner of mothers in nurturing, Promil Pre-School is very happy to launch the Paint like Hamzah promo,” says Rhea Villareal, Promil Pre-School Product Manager, Wyeth Nutrition. Consumers will receive limited edition canvas bags inspired by Hamzah Marbella’s artworks and art materials with every purchase of Promil Pre-School 1.6kg and 180g packs in leading stores nationwide. Canvas bags are available in three collectible designs. 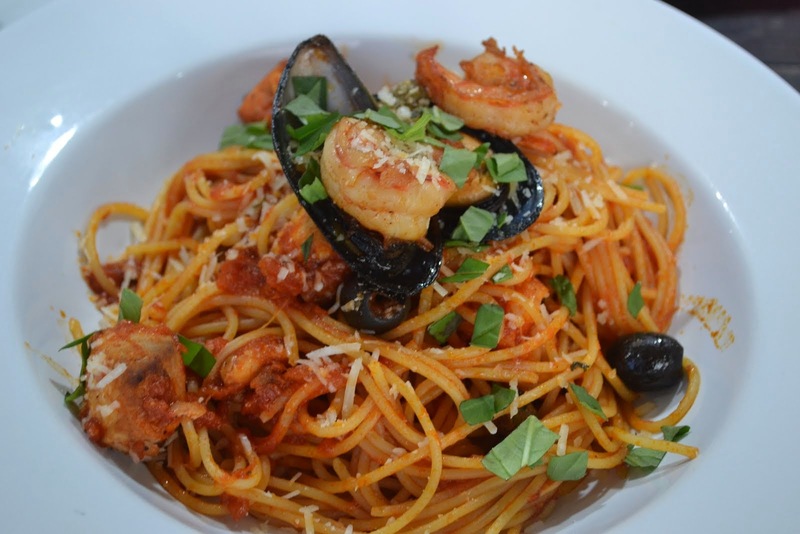 Promo runs from February 1 – March 31, 2014. We hope that in sharing Hamzah’s exceptional talent in painting we can help mothers nurture their child’s creativity and talent so that it may become exceptional as well,” adds Villareal. Every purchase of Promil Pre-School 1.6kg and 180g packs, mothers will be equipped with tools to help their child develop their talent in art. For more information visit our Facebook fan page, www.Facebook.com/PromilPreSchool. Per DOH-FDA-CFRR permit no. 0518 Series of 2013. My daughter would so love to participate on this sis. This would be an interesting activity for my daughter. She is very much into arts and crafts. 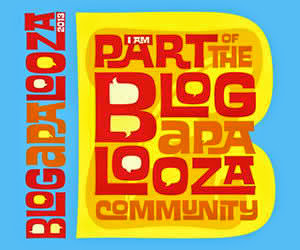 We are this Promil too for the children here at the house. Really, as what you've said, terrific results. Promil's Paint Like Hamzah promo will surely entice kids to buy this milk brand and parents, too, who want to hone their kids' talent in painting. Interesting! My daughter Gwen loves to paint. I'm sure she'll enjoy this canvas bag.